Welcome to Titan Brazilian Jiu Jitsu. We provide professional Brazilian Jiu-Jitsu (BJJ) training to adult men and women using proven training methods. 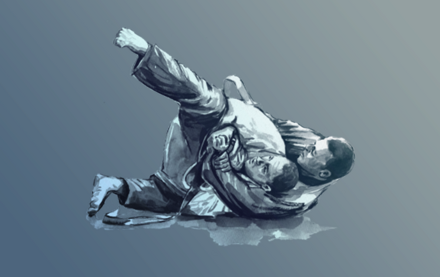 With our top-notch instruction, you’ll learn advanced martial art ground techniques and submission holds, ultimately helping you to develop, improve, and refine your personal fight style. Collectively, our Brazilian Jiu-Jitsu (BJJ) instructors have years of experience and know firsthand BJJ’s power to transform individuals into the best versions of themselves. 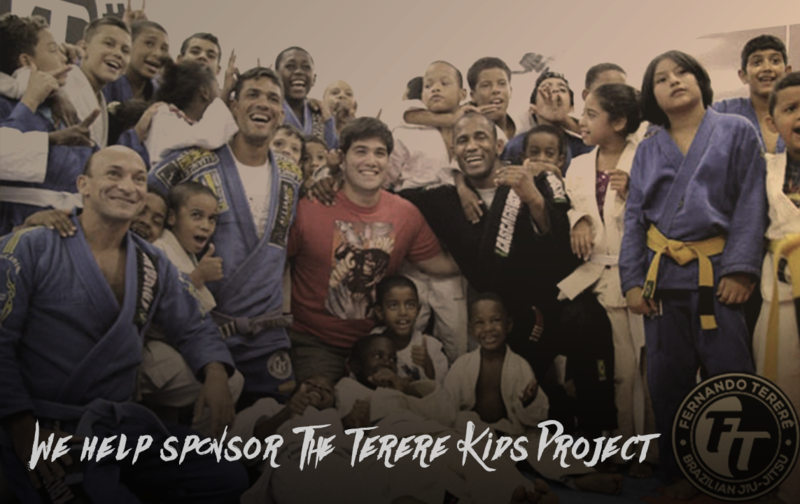 We are also proud members of BJJ Globetrotters, a global organization that promotes a positive approach not just to BJJ training, but also to life. 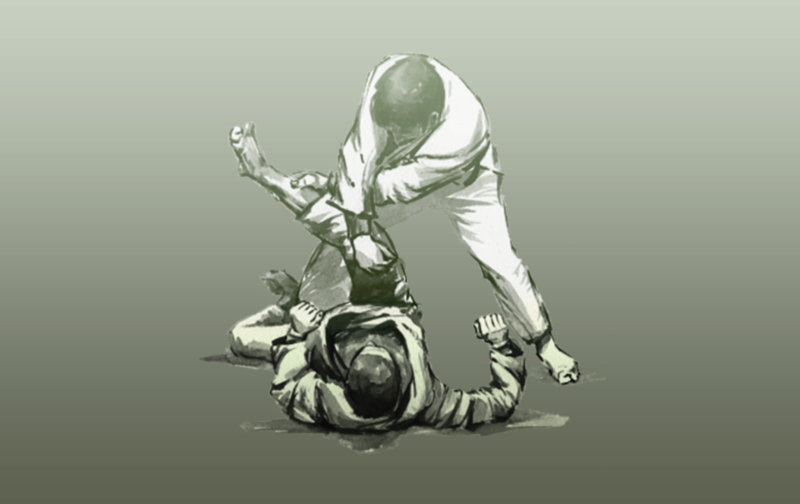 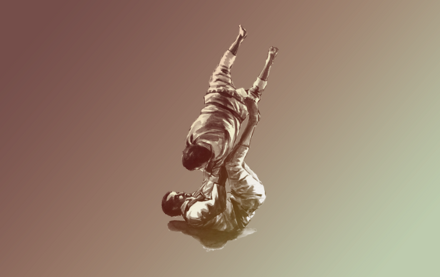 While Brazilian Jiu-Jitsu (BJJ) is often called “great exercise” or “intellectually stimulating,” it’s so much more than that. 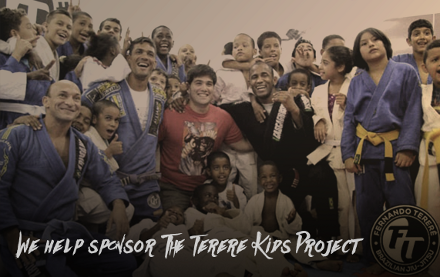 Consider it a marriage of self-defense, martial arts, and combat sports that presents a tremendous opportunity for growth. 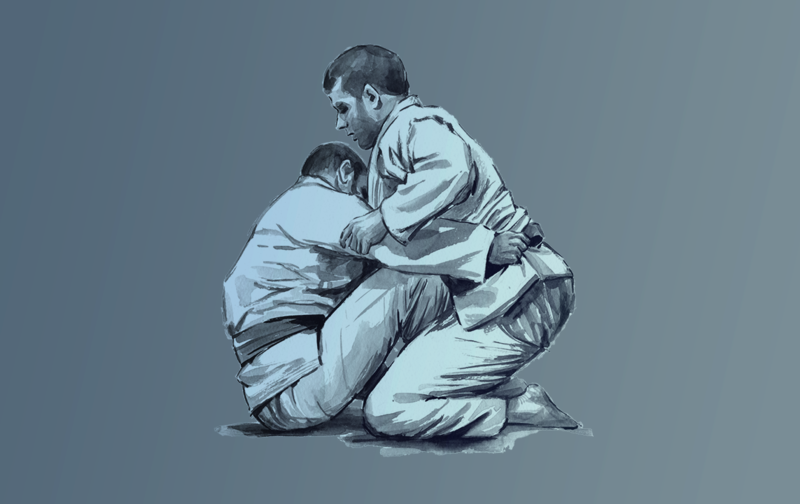 BJJ practitioners improve through goal-setting, discipline, focus, creativity, commitment, and hard work, making the art form a powerful impetus for transformation. 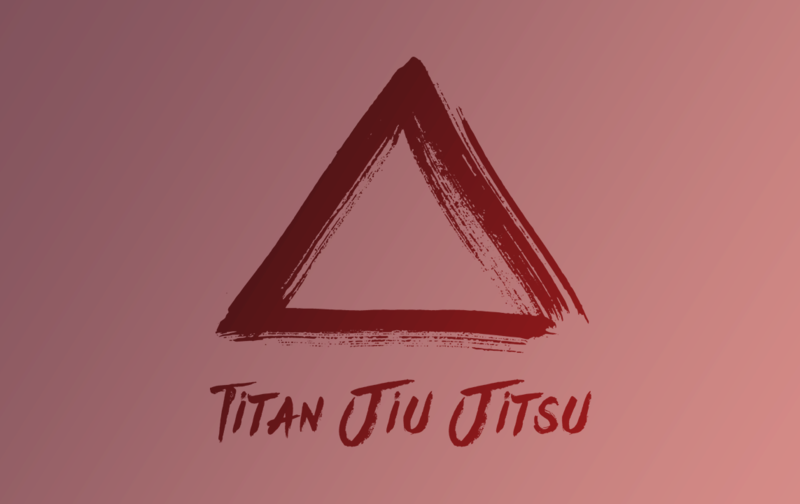 Please contact us below to sign up for a free class or contact the gym directly.